Tags are double sided, w/ a glossy high resolution image on both sides! Waterproof and Sun-Resistant finish that never fades. Lightweight, not bulky: won't weigh down your pet! 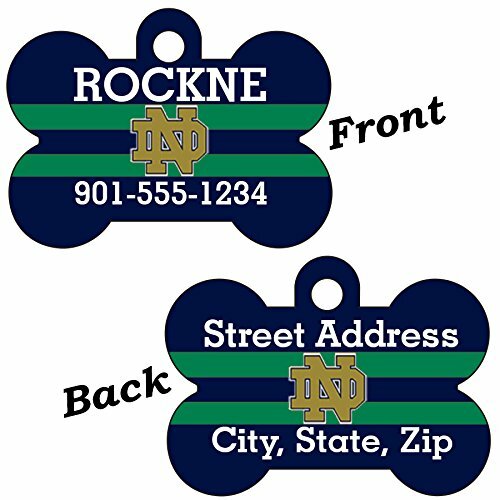 If you would like any changes to your tag, please let us know within buyer notes at purchase. We are happy to make any changes to make your case 100% unique! We're always happy to answer any questions you may have. Don't hesitate to ask! Click "Customize Now" to get started! All tags manufactured and shipped in the USA! View More In ID Tags. If you have any questions about this product by uDesignUSA, contact us by completing and submitting the form below. If you are looking for a specif part number, please include it with your message.